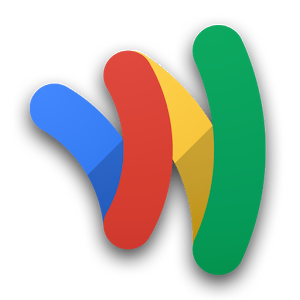 Open up the Google Wallet app on your Android device, because there might be a $5 surprise waiting for you. Many Android users are reporting on various social media that they have found $5 gifts to various vendors for no apparent reason waiting for them in their Wallet app. 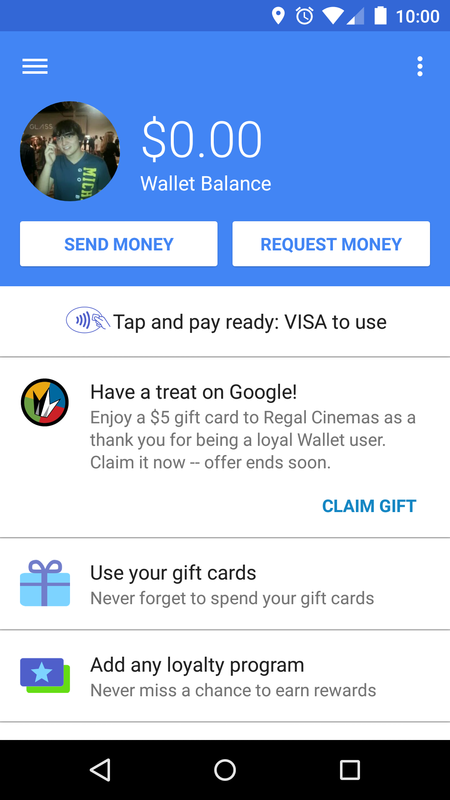 Google is currently running a promotion in which you can get a $5 promotional gift card when you buy a gift to Regal Cinemas, Sephora, Staples, Toys "R" Us (from Gyft.com), and Whole Foods. There's some overlap there, but most of the people who found the offers in their app had not purchased anything via Google Wallet, let alone a gift card to one of those specific places. 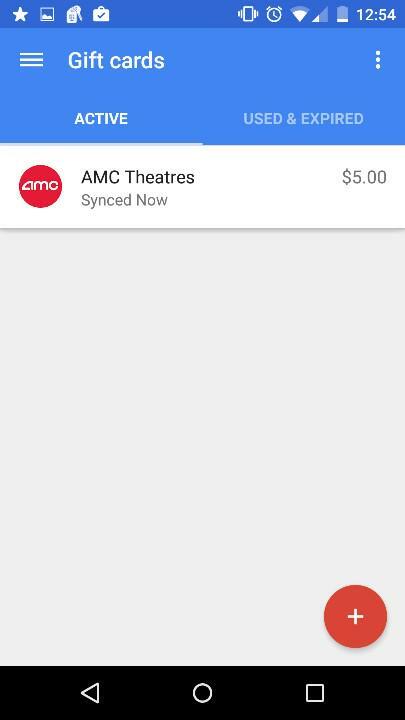 It's unclear whether this is some kind of glitch or what the logic behind choosing recipients is; for instance, one Redditor received an AMC Theaters gift card despite being located around 2 hours away from the nearest AMC theater. To see if you're a lucky winner, just open (or download) the Google Wallet app and look for the "Have a treat on Google!" promo as seen in the picture above and left. If you want to see it claiming the gift, just hit the "Use your gift cards" panel and you'll see it as in the picture above and right.